Whether your clients are carrying out large demolition projects or minor dismantling work we understand the issues they face, their contractual obligations and their Health & Safety requirements. 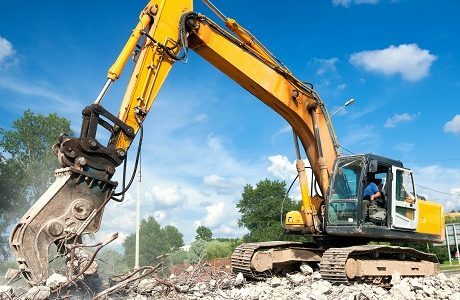 With over 30 years’ experience in the construction industry, and as an insurance partner to the National Federation of Demolition Contractors (NFDC), we really understand this type of insurance. We can place business directly into the Lloyd’s market as well as certain other London markets. We also have access to many Insurers on an open market basis. As a result, we can procure innovative covers for specialist and complex risks that many brokers cannot provide, including cover for the removal of hazardous waste including asbestos and chemicals. Commission on our policies is negotiable.